My sister's friend bought me this for my birthday a couple month ago. I didn't open it till recently, since I have way too many lip balms. (I'm a lippie hoarder). But I'm getting close to finishing off one of my favorites so I decided to try this one out. These lip balms vary in prices depending on the store. She got me this one from Shoppers Drug Mart so it was $6.99 (CDN) but I've seen it at Walmart for around $3. It's very affordable. I love the packaging and it's nice that all the different kinds come in various coloured tubes, so it's very easy to identify them. Protects and moisturizes lips for full 8 hours. 6 varieties - Quenched, Peppermint, Cherry Me, Grape Vine, Pink Punch, and Peach Kiss. The shade that I have is Peach Kiss. It's a peach shimmer color. This lip balm is very creamy, and moisturizing. I love that it gives you a tint of color to your lips. I have found that it is hydrating to my lips and takes care of dry chapped lips. I haven't worn it for a full 8 hours or tried it out for 4 weeks. I definitely would recommend this as a lip balm, it's easy to put on without a mirror and gives you a good light color to your lips. 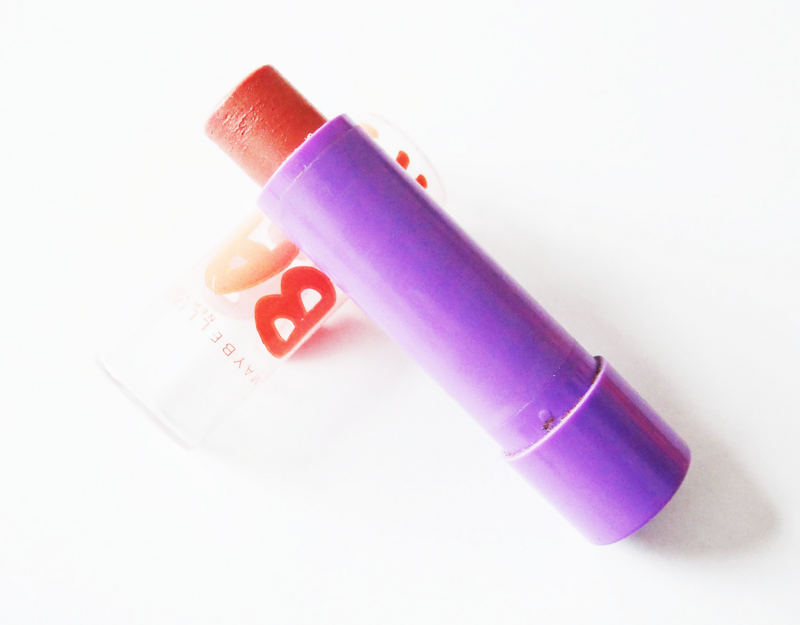 I've never tried any lip balm this hydrating and creamy. I can't wait to pick up the other shades. 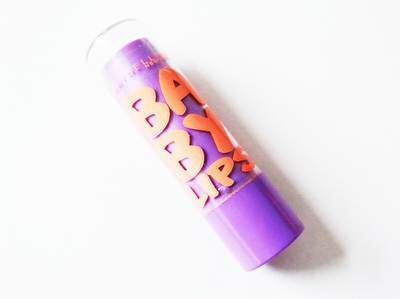 Will you be trying out Baby Lips?